The Museum Artists comprise a membership category of The Art Museum of Eastern Idaho (TAM) that as a group is dedicated to providing a positive and enriching venue for the community of artists at all stages in their personal development, energetically contributing to the cultural and educational missions of the museum. 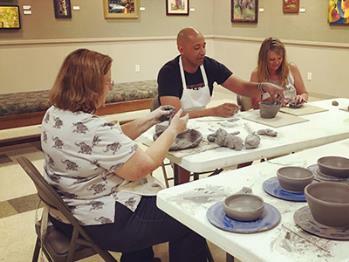 The Museum Artist group offers a gathering place where artists can find educational and exhibition opportunities and a welcoming atmosphere of friendship and support. Join us for Open Studio drawing and painting sessions with a live model, open exclusively to Museum Artist members. This month's sessions are scheduled for Monday, March 4 & 18 from 5 – 8 pm. $10 per session. 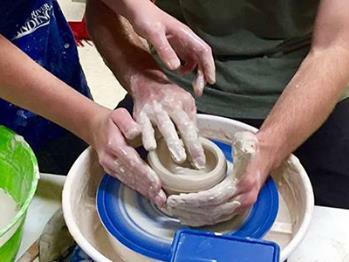 Click here for the 2019 Open Studio schedule. Mark your calendars. 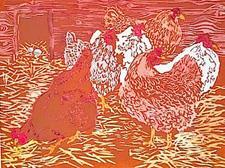 This is sure to be an inspiring demo on contemporary art processes. David will also be teaching a class at TAM Contemporary Painting Processes April 18 - May16, Thursdays from 5 - 8 pm. Click here for more information. 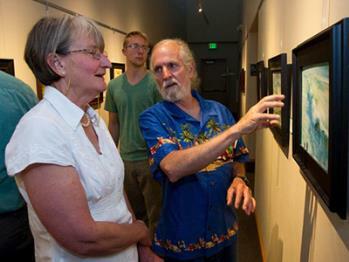 The Corridor Gallery is open to residents of Idaho 18 years or older. Artists for consideration in the Corridor Gallery must submit 15 to 18 images in digital format (JPG images at 300 dip) for review by the Exhibits Committee. Applications are due Wednesday, February 13, 2019. Click here for application. 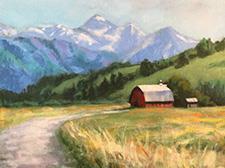 The Studio Gallery is open to all art organizations based in Idaho. Organizations applying for consideration in the Studio Gallery must submit 15 to 18 images in digital format (JPG images at 300 dip) for review by the Exhibit's Committee. Applications are due Wednesday, February 13, 2019. Click here for application. 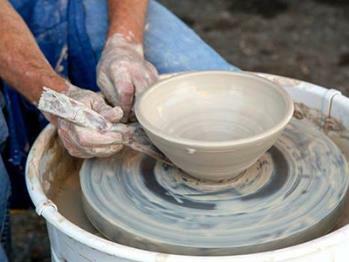 TAM offers a variety of educational opportunities for artists at all stages in their artistic development. 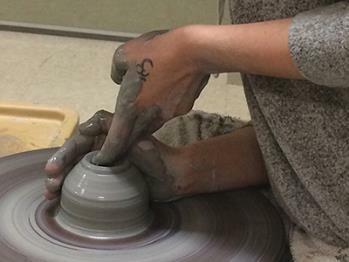 Visit Adult Classes page for information on upcoming classes and workshops. If you are a current Museum Artist and have not been receiving email correspondence from TAM, please send an e-mail to education coordinator Liz Salisbury at artworks@theartmuseum.org to ensure the museum has your most current/correct email address on file. Please also add Liz's e-mail address to your address book to avoid messages going directly to your spam folder.